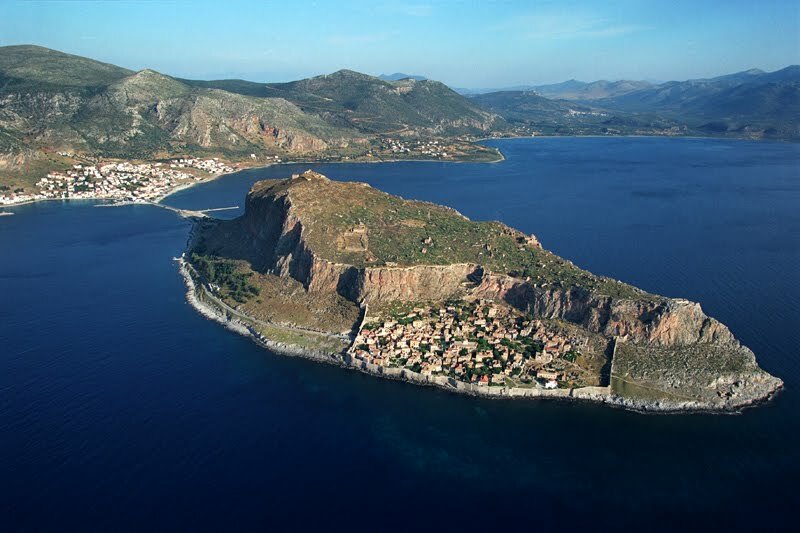 Greece abounds with history and natural beauty and none more so than on its southern peninsula ‘The Peloponnese’. 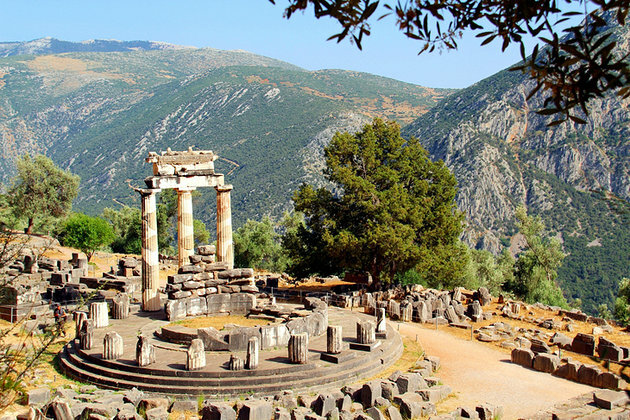 This tour takes in the classical sights of Olympia, Monemvasia, Athens & Delphi to leave you enriched by its history, and combines these with relaxation along the coast to create an enchanting early Spring get away. Being Spring look forward to some Mediterranean warmth and the sight of magnificent wild flowers as you travel. In the Greek calendar Easter is the largest celebration and on the Orthodox Easter Sunday we celebrate the day along with the Greeks, as we enjoy a traditional Easter Sunday lunch in a local Taverna. Included in the tour there are also visits to the boutique island of Spetses, the Corinth Canal and a prestigious Greek winery. And all through the tour you will never be far from the sea or beach, and towns which retain a true Greek culture to give you the real Greek experience. Our tour of the Peloponnese lasts 19 nights, or include ‘Greece – The Northern Highlights’ and extend your holiday to 33 nights in total, the choice is yours. Welcome to Bologna in Italy where we meet at a good quality campsite. You should plan your arrival early afternoon to be ready for this evenings welcome drinks reception and tour briefing around the Tour Directors motorhome. 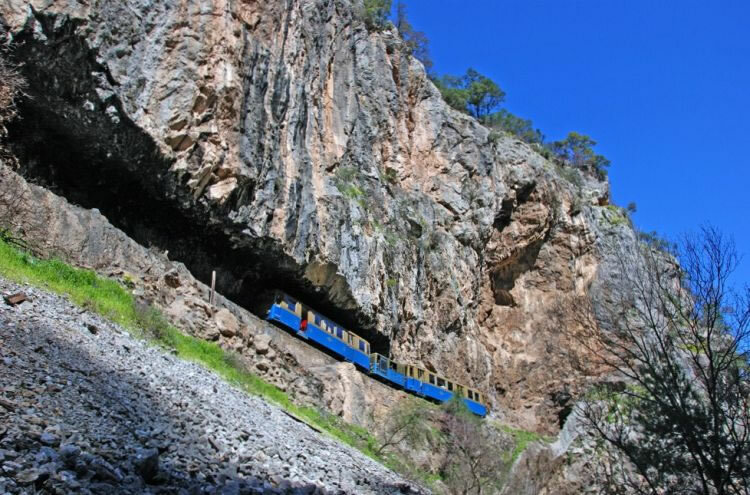 From our campsite we are taken to the coastal village of Dhiakofto where we have time for a morning coffee before boarding a ‘Rack and Pinion’ train to take us up the Vouraikos gorge to Kalavryta. Climbing at gradients of 1 in 7 the 22km journey passes stunning views to arrive in the mountain town of Kalavryta where we have a group lunch arranged. 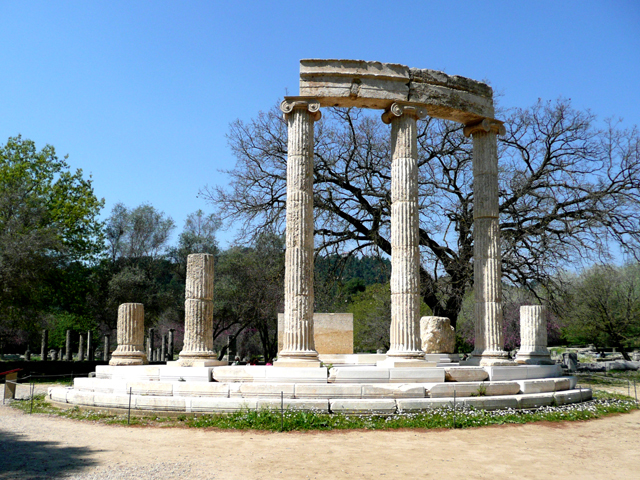 We visit the site of ancient Olympia, just a short walk from our campsite. Home of the Olympic Games for over 1,000 years the ancient site remains home to the Olympic flame. A free day and an opportunity to spend time on the campsite beach, have a swim in the sea or visit the colourful harbour town of Gythio. Today is the Orthodox Easter Sunday. Easter is the biggest annual celebration in the Greek calendar and a day when families get together for lunch. After a leisurely start to the day we head to a local Taverna to join in a traditional Greek Easter lunch. A group visit to ‘Monemvasia – the Greek Gibraltar’. Here there will be free time to wander in this fascinating Byzantium town, followed by a group lunch in an old town restaurant. Our destination today is the petite island of Spetses where there will be time to explore as you please. Renowned for its boutiques and picturesque streets it’s become a very popular destination with upper class Athenians. Transport is by coach and boat. 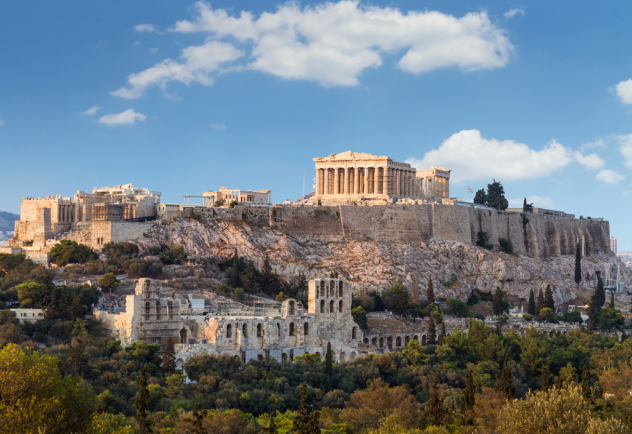 We tour Athens including a guided visit to the Acropolis and free time in the ‘Plaka’ district. A free day. 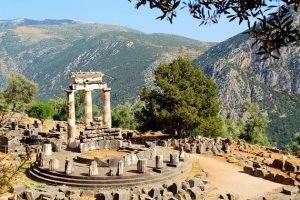 Those wishing can independently visit the ancient site of Delphi and/or the mountain town of Arahova. Direct buses pass our campsite to both. This evening in the campsites own restaurant we all enjoy a ‘Farewell Dinner’ to those leaving us tomorrow. 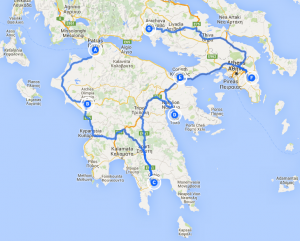 ‘Greece – The Peloponnese’ tour ends this morning. 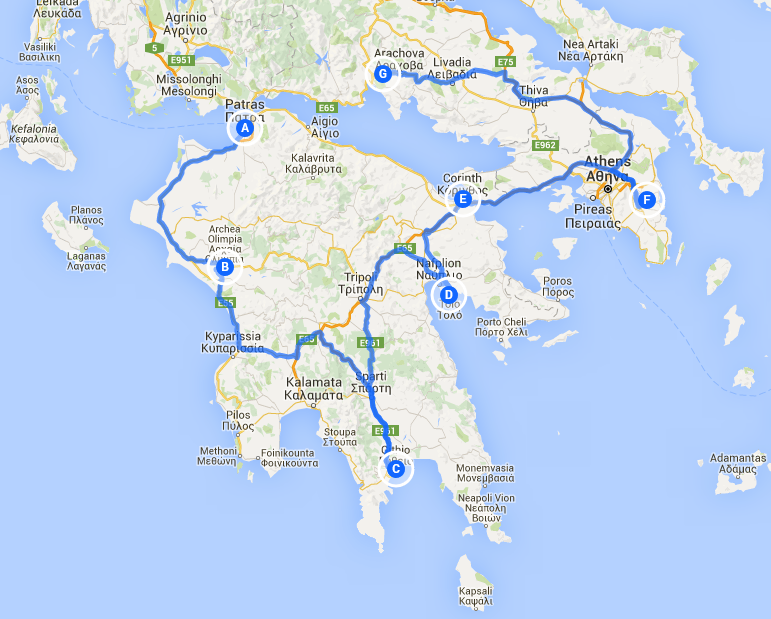 Those returning home from this point have an easy drive to the port of Patra to catch the overnight ferry to Italy. 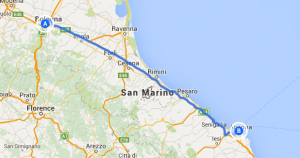 80 miles. ‘Camping on Board’ is again included for you and the ferry arrives back in Ancona, Italy tomorrow afternoon. Please note our Tour Directors will not be returning at this point. Those continuing with ‘Greece -The Northern Highlights’ move to our next Greek campsite, please see this tours itinerary for full details. 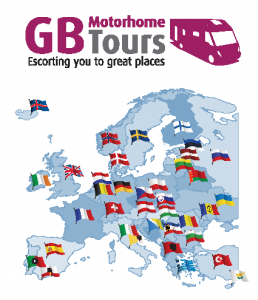 5 X additional Campsites with hook-up starting in in Kent on Monday 15th and then France, Germany, Switzerland and Italy.